Home - Benvenuti su inventio-duo! 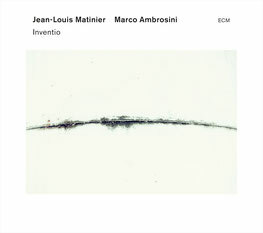 “Inventio” is a collection of musical gems, composed and arranged by the duo of Jean-Louis Matinier & Marco Ambrosini. The programme is inspired upon the baroque sonatas of H. F. Biber and J. S. Bach, but also upon the passionate melodies of G. B. Pergolesi and meditative Norwegian sounds, resulting in an explosion of rhythmic patterns. Marked by research and innovation, or perhaps improvisation, the project developed by these two virtuoso performers is revealed through a wide variety of musical styles, ranging from early music to contemporary music, displaying a magical and meditative intimacy sprinkled with highly rhythmic passages of powerful sound. 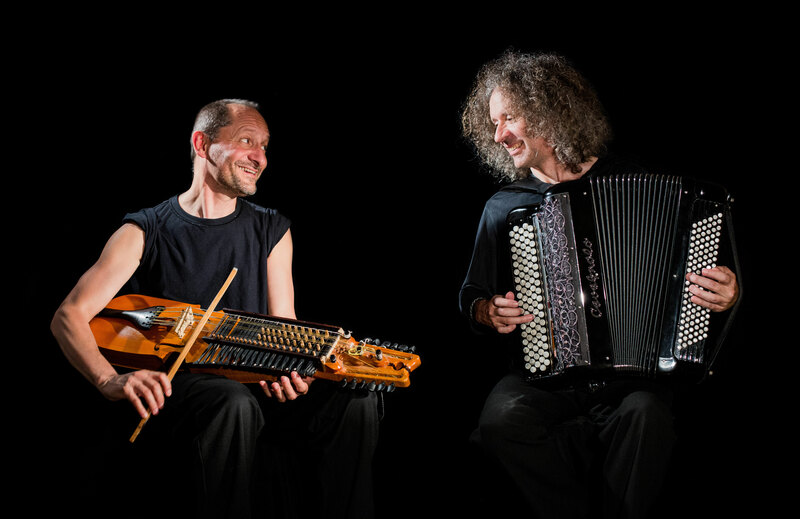 A journey that is as visual and unprecedented as the instrumental marriage between the accordion (of which the French musician Martinier is one of the most innovative and virtuoso players) and the nyckelharpa, a traditional Swedish instrument (of which Ambrosini is a pioneer in continental Europe).